How can we build a book? This two-stage event is designed to explore the different hypotheses that may emerge from architectural reasoning. While architecture has its own specific methodologies and its own precise results, its communication and coverage in the media can build meanings that go far beyond the merely physical nature of construction. And, although ideas are immaterial, they can always be expressed in physical forms, being shaped through drawings, photographs and manuscripts. Books have the capacity to bring together and reassemble multiple media in the form of a new physical object, based on a transition that is reminiscent of the passage from the ethereal world of ideas to the immovable nature of buildings. The relationship between architecture and its books thus becomes tautological and hard to grasp. What is the architecture of the architecture book? 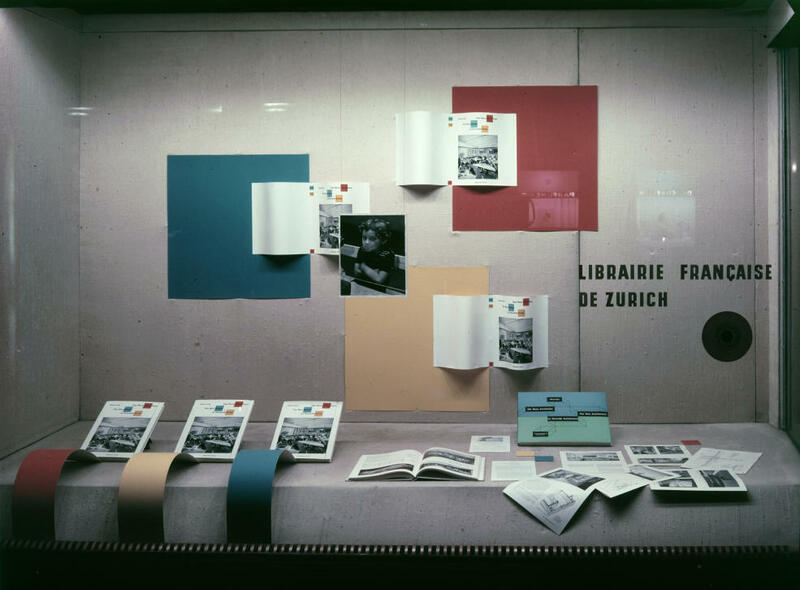 New hypotheses arise when the book and architecture are afforded alternative supports, such as film, photography, spoken discourse or the multiple written records often stored in archives. It is by bringing together and comparing the transitions and transcriptions taking place between these multiple supports that we will eventually be able to assess the origins of the magnetic appeal of certain books. Books can be produced for a specific purpose. They are tools for action and for thought. This first section addresses the uses that require books to have a specific material shape, and assesses how, in turn, this affects the initial ideas underlying their creation. Books are material objects. This panel will address the nature of different digital archives and libraries, as well as the singularity of architectural content and architectural collections. Its material side has a counterpart in the ever-increasing digital access to content and the new functions of libraries. It will also examine the idea of the collection as a social space. Exhibitions are often followed by books. The specific formats of these two forms of presentation involve different arrangements of materials, each with their own advantages and disadvantages. This session examines two examples of how exhibitions have developed into books and how books have evolved from exhibitions into different contexts and channels of communication. The workshop will consist in the deconstruction of a selection of architectural books from the eighteenth to the twentieth century, followed by their reconstruction with a different scenario. The making of books involves multi-layered systems of meanings and contexts, for authors, publishers, readers and teachers. Why and how do architects write and how does such writing acquires a published dynamic. While books are physical objects, they are often just one among many ways of establishing a bridge between architecture and buildings. There are multiple formats for transmitting architectural ideas, so why is the book still considered to be a privileged medium? Through the analysis of several examples, this panel will discuss the relationship between these different media and the role that books can play in mediating between buildings and readers. 17:00—17:30 Thomas Weaver : Why printed ? Beyond the work of the authors, books must be chosen, edited, designed, printed, distributed, read, stored and ultimately scrapped. At a time when the digital era has opened up new forms for the production and distribution of architectural ideas, why do architects still insist on the use of the printed form? The event is co-organized by the Institute for the History and Theory of Architecture (gta) and the Paris delegation of Calouste Gulbenkian Foundation.